Microsoft has been working with Autodesk since last year to explore the possibilities for 3D engineering and industrial design using its HoloLens headset. The two companies have built a proof of concept app that lets designers collaborate in real-time on 3D designs in mixed reality. The joint project, known as FreeForm, builds on Autodesk’s Fusion 360 software for computer-aided design, engineering and manufacture. It turns 3D models into holograms so designers can view them at their actual size rather than on a screen and manipulate them without a screen in sight. Microsoft says that the ability to move freely around these models and see them at their true size makes for improved feedback and easier collaboration. The project is still in its early stages, but if the visualization video is anything to go by, it could be a game-changer in the field of industrial design. This isn’t the first time Autodesk is tinkering with HoloLens. 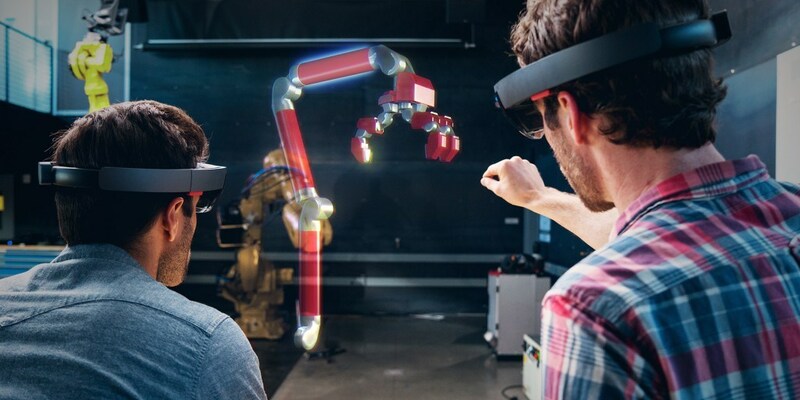 In May, the software maker partnered with Microsoft to add mixed reality support to its Spark 3D platform, designed for streamlining 3D printing processes. HoloLens probably won’t be available to consumers until 2020, but Microsoft will make developer kits available in Q1 2016 in the US and Canada at $3,000 a piece.